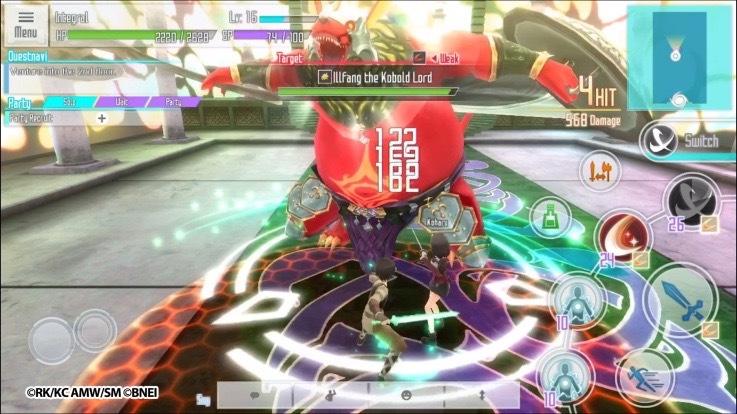 That’s what makes new mobile game SWORD ART ONLINE: Integral Factor so ingenious. 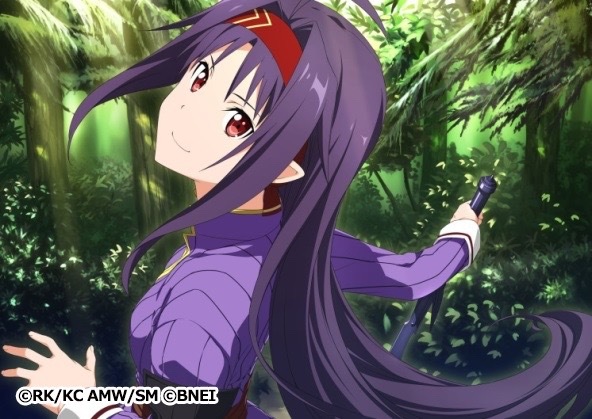 It’s a SWORD ART ONLINE RPG that occasionally crosses over with the events familiar from the novel and anime, but allows fans – and newcomers – to discover the world of the anime for themselves. Instead of forcing you to follow Kirito’s well-trodden footsteps it instead goes right back to the start of the timeline and casts you – and thousands of other players – as the other people trapped inside the game. Kirito is out there somewhere, doing his thing, but meanwhile the big question is how are you going to survive? For fans it’s the perfect spin-off. You get to inhabit the same world as your favorite characters, and can seek out the secrets and references that tie in with the existing story. But if you’ve never read or watched SWORD ART ONLINE, it doesn’t matter – all the characters are experiencing it for the first time as well, so there’s nothing to catch up on. SWORD ART ONLINE: Integral Factor is also adding features to help you work together with fellow players, just as Kirito did. Guilds are being implemented in the game from April 26, so up to 30 people can join forces, create their own emblem and collaborate to battle through Aincrad together. There are also daily bonus quests to earn more XP and crafting materials, for those who want to speed their progression, and more floors are being added to Aincrad all the time, with the latest bringing a forest world and a Chaos Boss to the game. 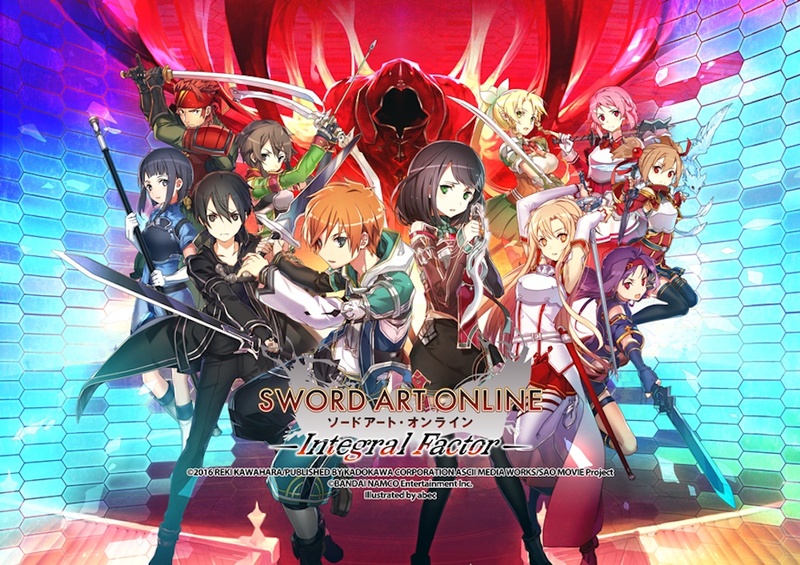 SWORD ART ONLINE: Integral Factor is available now for iOS and Android. There’s also an avatar design contest running on the official Facebook page, with the chance to see your creation included in the game!